No matter what your belief system, most will agree that helping others when we can is a good thing. 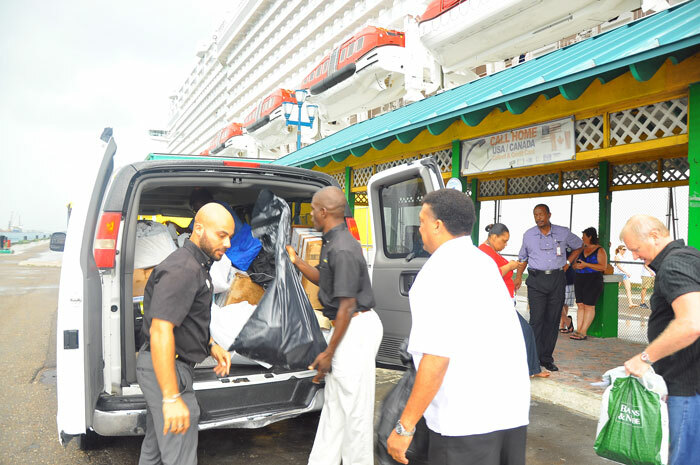 I was recently blessed to have an opportunity to do just that in combination with a cruise. 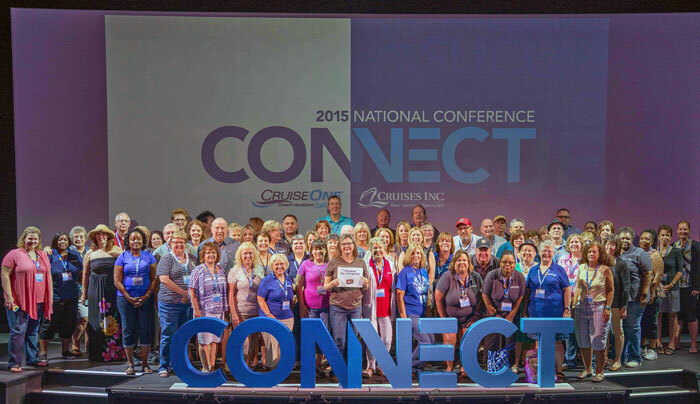 My franchiser’s national conference was on the Norwegian Escape, and I was blessed to be given my conference berth by another agent who had won it but couldn’t attend. Between my thankfulness for this gift, my personal commitment to using my business to give back to the communities where I work and travel, and my experience as Director of Community Involvement with a previous employer, I questioned how I could pay it forward during this trip. The answer? 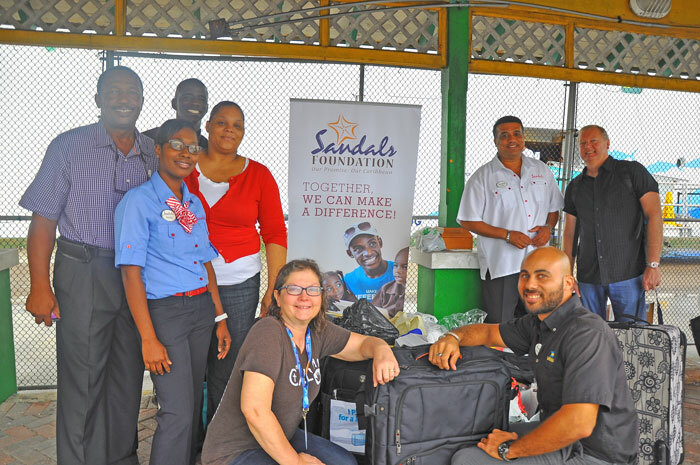 Pack for a Purpose, partnering through The Sandals Foundation in The Bahamas. But my little contribution wouldn’t make much difference, so I contacted Rebecca Rothney at PfaP and she was amazing! She immediately emailed her Sandals Foundation contacts and got me in touch with the people who would help make my dream a reality. Then I emailed my colleagues and fellow conference attendees to see who wanted to participate, and the response was overwhelming! Over 70 travel professionals agreed to bring between two to five pounds of supplies, stuffed into a corner of their luggage reserved for souvenirs on the way home. Fast forward to conference time in November 2015. Those 70+ colleagues brought nearly 600 pounds of supplies for the children! My hope and prayer is that this group of individuals will now turn around and share the Pack for a Purpose opportunity with their clients as they journey all over the world.